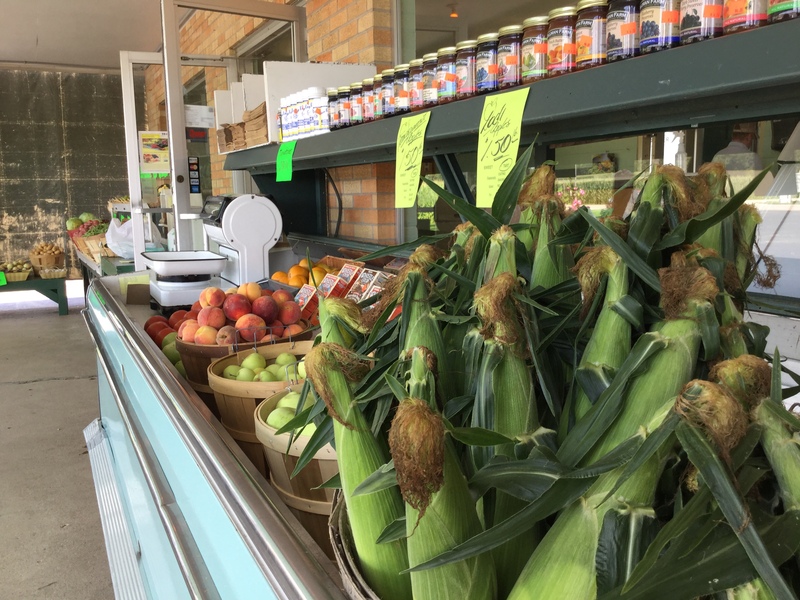 Warm and sunny summer days are best spent shopping for fresh produce at Bush’s Market in Columbus, IN. Our summer season begins in early July. We grow and sell juicy ears of sweet corn. Buy some for your backyard party! A summer barbecue isn’t complete without corn on the cob. Green beans aren’t just delicious—they’re also good for you. They contain vitamins and minerals, and a cup has approximately 3.4 grams of fiber. Plump and sweet with a hint of tang, summer tomatoes are tasty and versatile. They’re best eaten in season. Summer peppers can be used in salads, stews, and soup. They’re also mouthwatering when stuffed and baked. We offer several varieties of summer squash. They can be chopped, cubed, or pureed to use as an ingredient in stews, soup, and pies. Pureed squash also makes a good, all-natural alternative to commercial baby food. Crisp and refreshing, cucumbers are a well-loved summer staple. You can use them in smoothies, summer cocktails, salads, sandwiches, and more. Can’t make it to the farm store? You don’t have to worry. We also have a booth at the Columbus Farmers Market every Saturday morning, from 9:00 a.m. to 12:30 p.m. We look forward to seeing you there! Find out more about our farm and products.